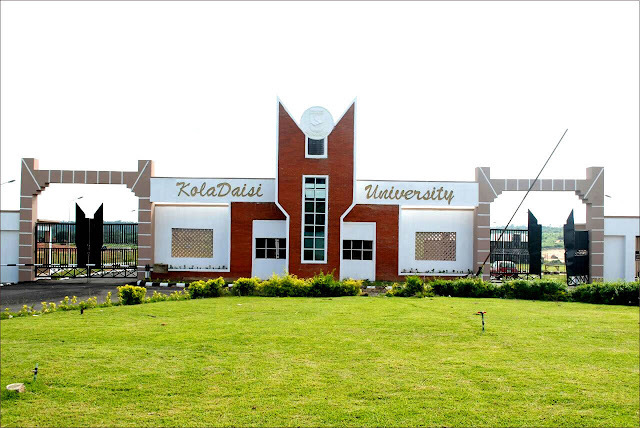 KolaDaisi University JUPEB Admission Form 2018 and Application Eligibility. 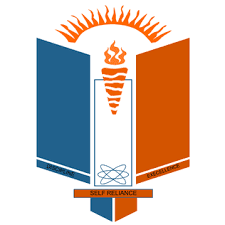 KolaDaisi University, Ibadan (KDU) School of Preliminary and Advanced Studies Joint Universities Preliminary Examinations Board (JUPEB) Admission Form, General Admission Requirements, Duration, Application Guidelines and Screening Dates and Time for the 2018/2019 Academic Session. 3. 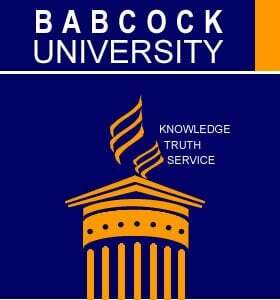 (i) Application forms can be downloaded for manual submission at the University Campus, Kilometer 18, Ibadan-Oyo Express Road, Ibadan. (ii) Candidates can also send scanned copies of their downloaded application forms with appropriate Bank teller to admissons@koladaisiuniversity.edu.ng. 4. All applicants are required to email both O’ Level and UTME results to admissons@koladaisiuniversity.edu.ng.